Add whimsy to your decor with this handmade beach directional sign. Wood came from a vintage piece of handmade luggage and was hand-painted with “BEACH, sunshine this way”. See full description below. Add whimsy to your decor with this handmade beach directional sign. Wood came from a vintage piece of handmade luggage and was hand-painted with “BEACH, sunshine this way”. 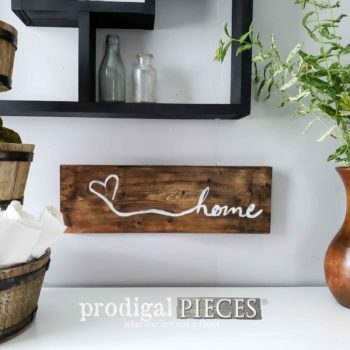 Perfect for any space in your home, and makes a lovely gift. Suited to most any decor…coastal, farmhouse, cottage chic, flea market, or vintage eclectic style.